Tiles are a huge trend currently in interior design, they're a great way to inject some personality into a room. Traditional tiling tends to be quite uniform and nondescript - but tiling in 2017 is all about making a statement. 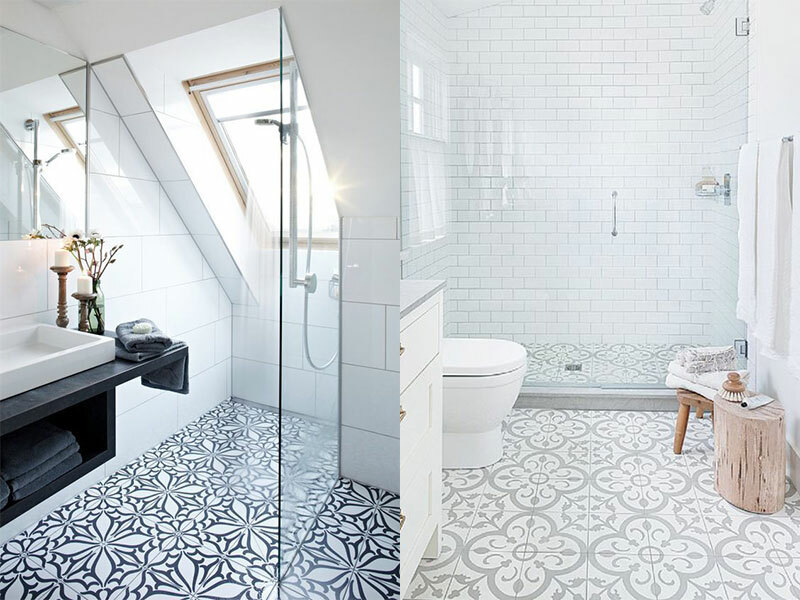 Printed tiles are a great statement feature for any room, but tend to work particularly well in bathrooms or hallways. Keep the rest of your interior fairly neutral to allow the focus to be on the tiling. Marble was a huge trend in 2016 - particularly for kitchen worktops. 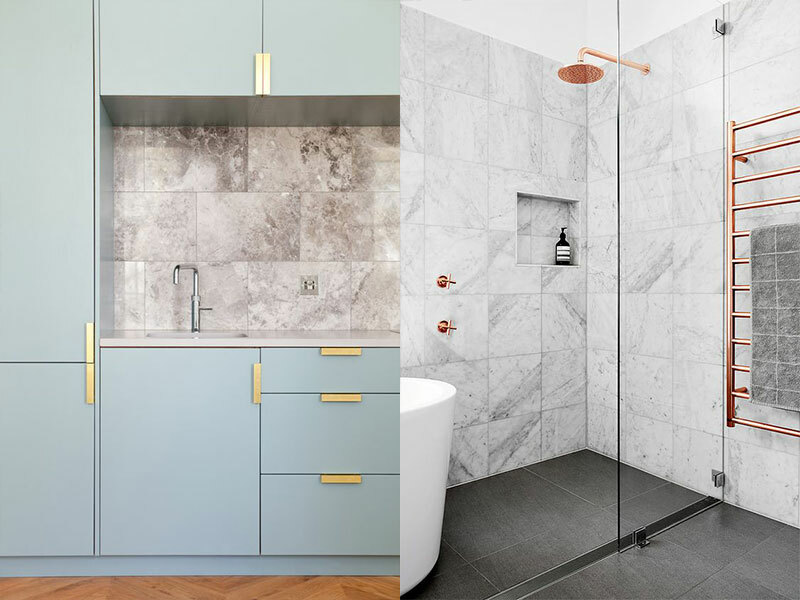 Marble tiles add an element of luxury to any room, especially when combined with gold or copper accessories. 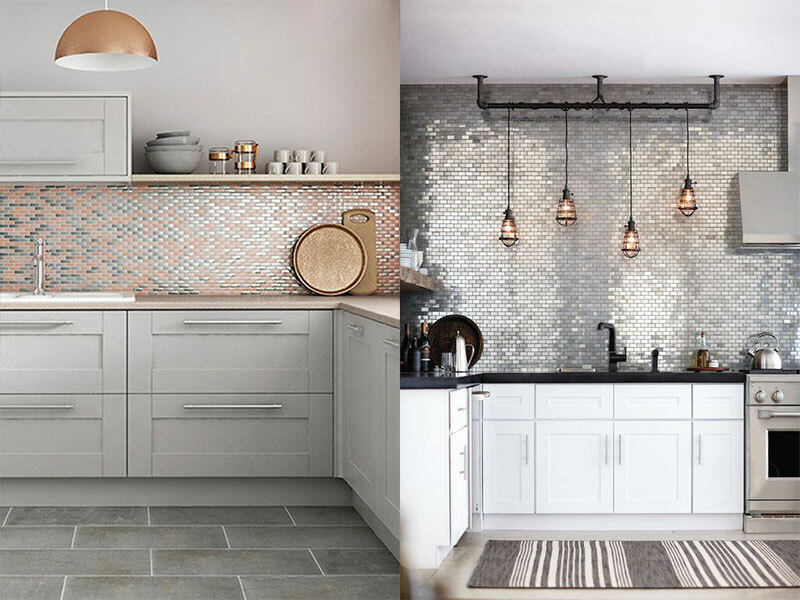 To create ultimate drama in your home, try incorporating metallic tiles into your kitchen or bathroom. They'll be sure to add some glamour to any property! 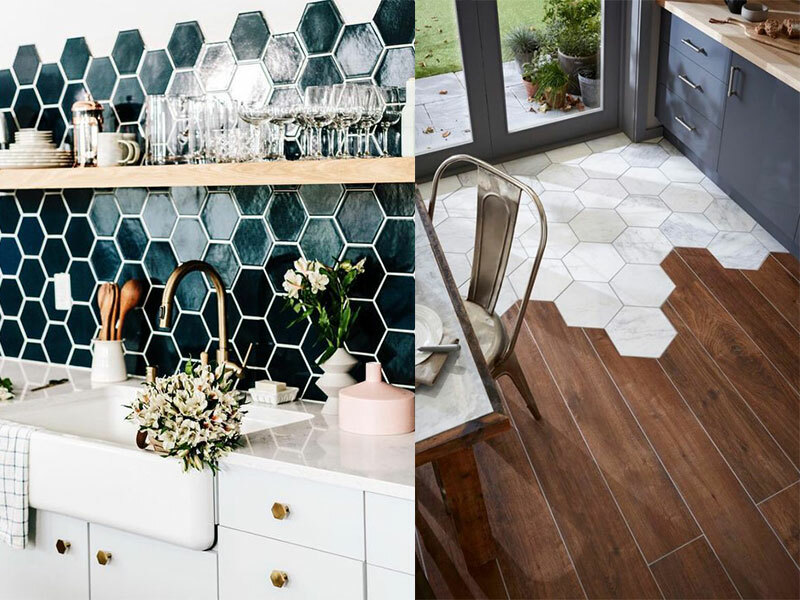 Rectangular brick tiles were popular in 2016, but for 2017 how about trying hexagonal tiles? The silhouette they create when contrasted with a painted wall is distinctively eye catching.